HGVs to be banned from overtaking on sections of M11 as Highways England goes ahead with restrictions announced last year. A ban on HGVs overtaking on uphill sections of the M11 is to go ahead according to Highways England, once funding and statutory issues have been addressed. The restriction was originally announced by the the Highways Agency, in February 2015. Andy Jobling, the Highways Agency asset development manager said that the ban would be introduced “in the next financial year” following a successful trial. A Highways England spokeswoman told Commercialmotor.com: “We are committed to getting the best use out of the road network, making journeys more reliable and improving safety. "Our research has shown us that implementing lorry overtaking restrictions on uphill sections of the M11 between junctions 8 and 9 would be beneficial to road users, reducing congestion and improving journey times. The ban could have a large impact on routes and journey times for HGV drivers using the 55-mile long motorway connecting North London to Cambridge. With the alternate route being the A1 from North London, joining the A505 and finally connecting to the A10 to avoid potential congestion. What are your thoughts drivers? Let us know in the comments below. 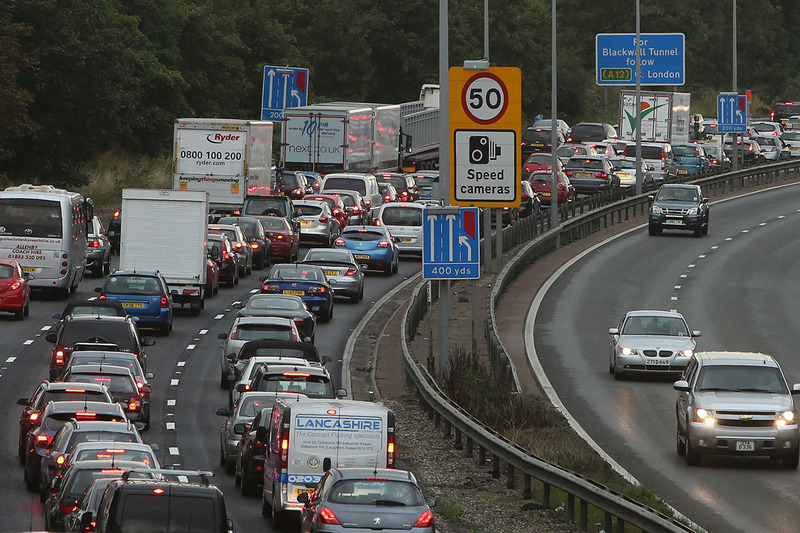 Get in touch with Highways England to voice your concerns. Full article found on Commercialmotor.com and in Commercial Motor - 18th February.